Rev. 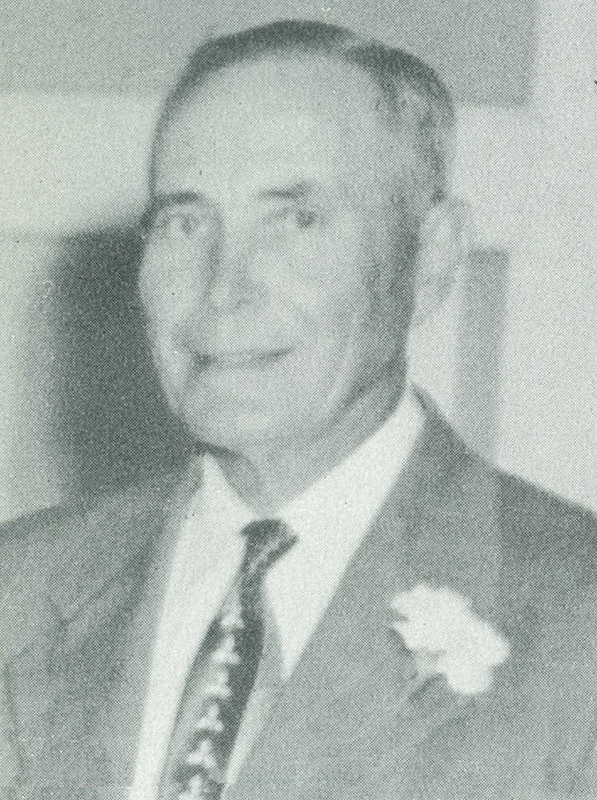 Theo Krienke was appointed to the school board on May 3, 1932 and was chosen to serve as its President on November 1. He was elected President of the School Board by his peers each year thereafter – until he resigned on April 6, 1954. Krienke was employed as the superintendent of the Lutheran Aid and Orphan Society, currently known as the Trinity Care Center on Main Street, Round Rock. Krienke had quite a busy first year as President beginning on February 7, 1933 when he asked that a committee be appointed to “look into the situation of teaching the mexican [sic] children.” At the time, children of Mexican descent attended school with white Anglo children. 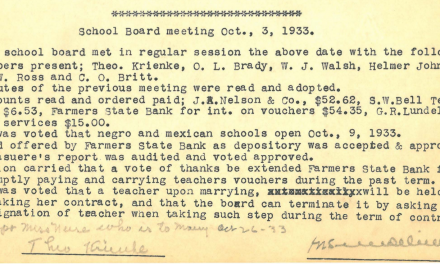 Board records from November 3, 1931 state that a petition was presented to the Board regarding the establishment of a Mexican School. Although the effects of the Great Depression were being felt in Round Rock and teachers were just recently ordered to work without pay, the district agreed to pay rent in order to establish a separate school for students of Mexican descent. The Board approved a policy that would terminate the contract of female teachers who married. The same penalty was not observed for their male counterparts. President Krienke’s term on the Board of Trustees took place during the leadership of Superintendents C.O. Britt and O.F. Perry. During this time, Jim Crow laws were firmly established in the Southern states mandating racial segregation in all public facilities and affecting almost every aspect of daily life, requiring the segregation of schools, parks, libraries, drinking fountains, restrooms, buses, trains, and restaurants. In Round Rock ISD, Jim Crow laws were followed and enforced by members of the school board and superintendent, as schools were segregated based on race with separate schools for white, Mexican and African American students. Under Krienke’s leadership, the school district weathered through the Great Depression, World War II, and the beginning of the Baby Boom in Round Rock. Round Rock HS (currently a portion of C.D. Fulkes) was built as well as Southside and Northside Elementary Schools. School programs and curriculum expanded and several rural school districts including Stony Point, Caldwell Heights, Chandler Branch, Bell and Merrelltown were incorporated into Round Rock ISD. Krienke saw the return of Mexican students to our white schools in 1948 as a result of Delgado vs. Bastrop ISD which ruled the practice of segregating Mexican-American students unconstitutional. Order a copy to be spread on the minutes of the Board of Trustees of the Round Rock Independent School District. Round Rock Independent School District. 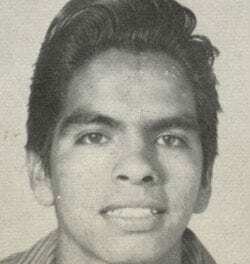 Did you attend school in Round Rock ISD and know Rev. Krienke? We’d like to hear your memories.